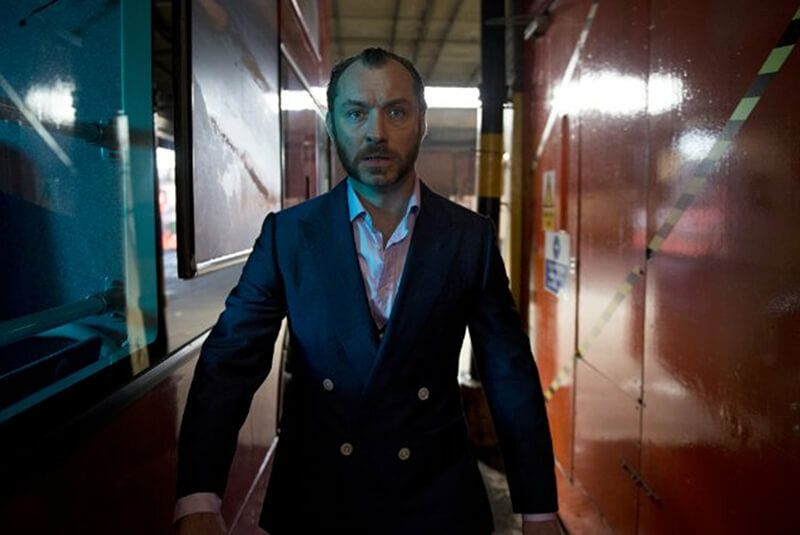 “Dom Hemingway” was going to be my new go-to recommendation, a violent, verbose romp starring Jude Law as the titular tour-de-force criminal, who must rebuild his unconventional life after 12 years in the Graybar Motel. I am a big fan of Jude Law’s new character actor phase, and this movie was going to be like “Lock, Stock, and Two Smoking Barrels” but with a bonus dash of Richard E. Grant. Then I actually saw the movie. All I can say is that Richard E. Grant was, indeed, in it, and he is the greatest. As Dom’s dour, witty partner in crime, he is hilarious and memorable as always. And I’ll even grant Jude Law a certain degree of tour-de-force-ness. These fellows did the best with what was given to them and their chemistry is the film’s only saving grace. While Jude Law summons all his energy to pronounce his many curse words with verve and feeling, no amount of f-bombs can launch him above a plot that was simply boring, and pacing that was awkward and excruciating. Some of the best films hit a magical zone between sacred and profane, funny and sad, tragic and comic. “Dom Hemingway” is not one of the best films, and in trying to achieve all, achieved none. His character is meant to be a terrible and violent man seeking redemption through reconnecting with his adult daughter. The tone of the film was never worked out; it needed either more energy or more drama. As soon as he gets out of prison, Dom rushes out to beat up the man who married his wife after he went to prison. The wife died of cancer while he was locked up, and with no chance for reconciliation or closure, rage is Dom’s only outlet. He then hits his favorite pub with his best friend, Richard E. Grant, and we’re ready for well-written, rowdy adventures to begin. Alas, they don’t. A sense of momentum was desperately needed, and we never got there. Dom gets increasingly frustrated that he can’t get enough money out of a Russian crime boss for whom he went to jail, and we do, too. When that doesn’t work out, we have to sit through yet another set of trials as Dom tries to prove his safecracking mettle and it was just completely redundant with the first scenario, particularly because both crime bosses were totally wasted characters that did not deserve the screen time we had to endure. 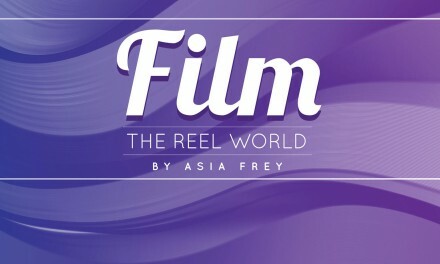 Sometimes there’s only one idea working in a film, and it isn’t enough. “Dom needs money and wants to see his daughter” just didn’t do it for me, particularly when the daughter, “Game of Thrones” Emilia Clarke, barely registered onscreen. “Dom Hemingway” was a character study in need of a better character. Locally made feature length docu-drama “Limo Ride,” which tells the outlandish true story of an unforgettable New Years, continues to screen at film festivals, and won a Jury Prize at Birmingham’s recent Sidewalk Film Festival. The Alan Hunter Best Alabama Film Award went to the mad-cap tale by Gideon C. Kennedy and Marcus Rosentrater. Limo Ride was one of more than 200 features, documentaries and shorts that were shown at venues throughout downtown Birmingham during the three-day festival.